If you're a breeder looking for a fast-growing hemp plant, Critical Fast Bud marijuana seeds are the way to go. As the name suggests, this strain is one of the fastest autoflowering variants in the world. It only needs 6 - 8 weeks from germination to harvest. Critical Fast Bud is similar to a Critical Mass, it forms dense buds that are prone to mold growth if mis stored or handled. 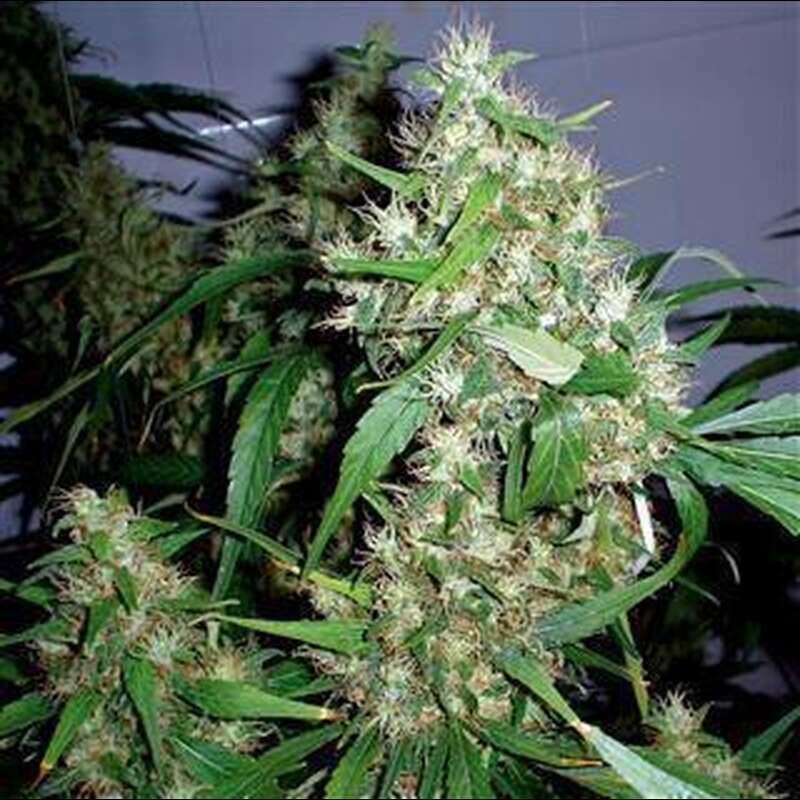 Critical Fast Bud is a highly potent strain praised worldwide for its rapid growth and multi-page branching. As it gets wider than it gets bigger, this strain is ideal for indoor growers who work with very low grow boxes. This plant does not need much space to grow in height. For breeders living in confined spaces, this strain still promises maximum yields in tight conditions, so you do not have to worry about yield. This plant can thrive in almost any environment and delivers consistently high yields in no time. What more could you ask for? Critical Fast Bud has an extreme sweetness with diesel undertones. Because of its high potency, we recommend Critical Fast Bud marijuana seeds for medical users who can benefit from their strong body sensation. Consumers who suffer from chronic pain, sleep disorders, stress, anxiety, muscle cramps and most other bodily related diseases will really benefit from these marijuana seeds. It has a wonderful sweet and earthy taste and is very mild to smoke.